Studying in the United States of America includes an immersive experience in the country’s culture, and its research universities and liberal arts colleges offer a broad range of Masters degrees at institutions known worldwide. Business Administration, International Relations, Biotechnology, and Health Management Masters degrees are among the most popular subjects for study at universities that span the East and West coasts of the country. Study programs feature generally seminar-style classes, though lecture-style classes are also used, especially for courses that expect a larger classroom body. 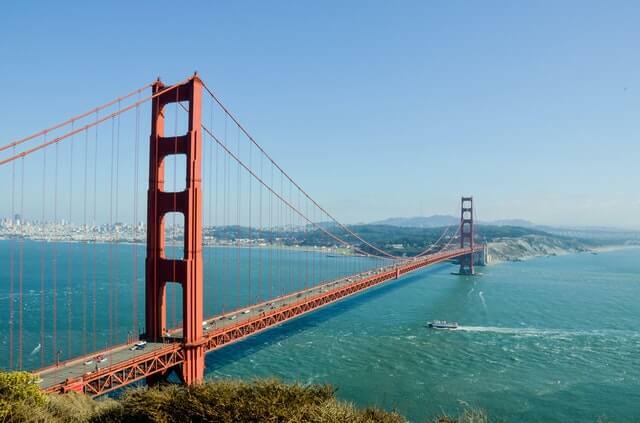 Cities such as New York, Boston, and San Francisco are perhaps the most popular and most beloved places to visit for Masters students and visitors to the States alike. They feature street after street of restaurants, local cafes, and city history, and are an excellent way to take a break from study and experience an American lifestyle. For those who seek destinations of Nature, Grand Canyon National Park, Zion National Park, Napa Valley, and Death Valley are beautiful places that offer a respite from a Masters degree, though it is recommended to return to studies with a renewed vigour!